PLANiT can deliver its products in any file format and using any method of delivery required by clients. The process can include sending via email, loading of data directly into clients' CAFM systems or, through the PLANiT Cloud. 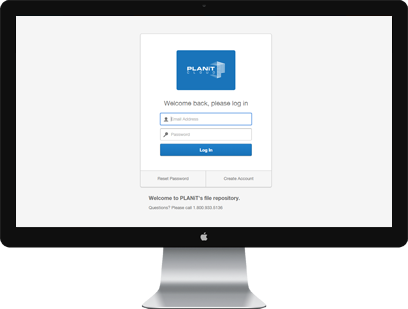 Access and share your building's files through PLANiT's secure online repository. Click here to login or set up an account.